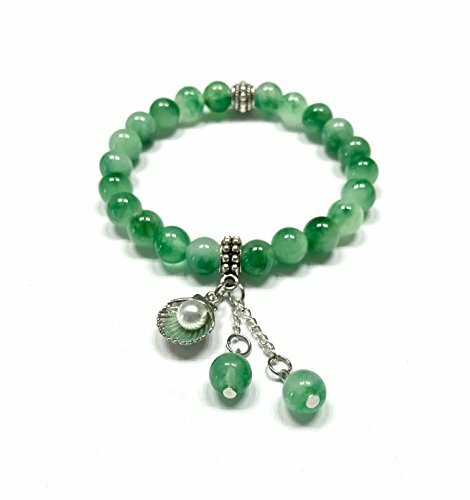 Natural Green Jade Stone and Cute Sea Shell Charm Bracelet. 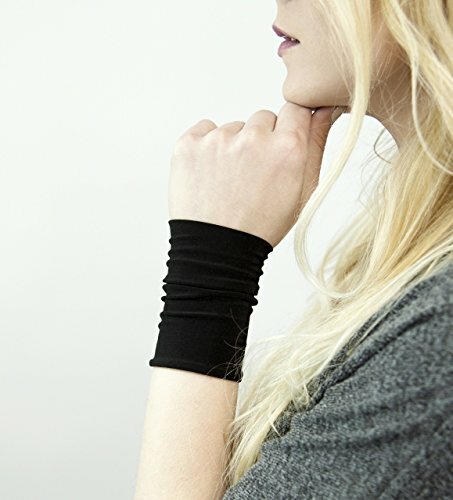 Stretch. 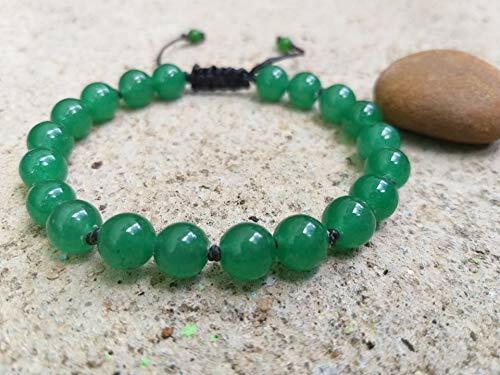 Heart Chakra. 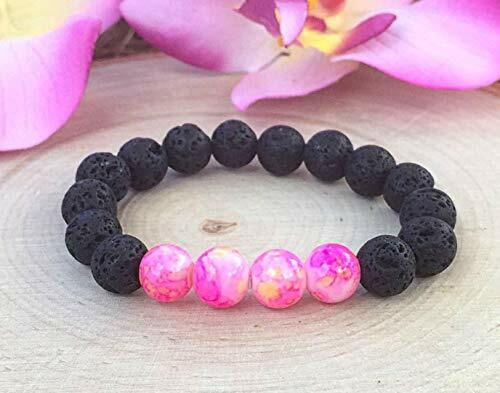 Dream Stone. 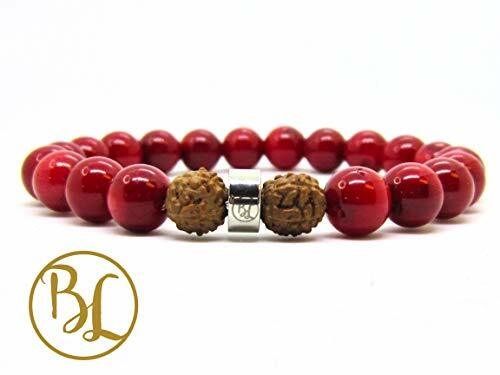 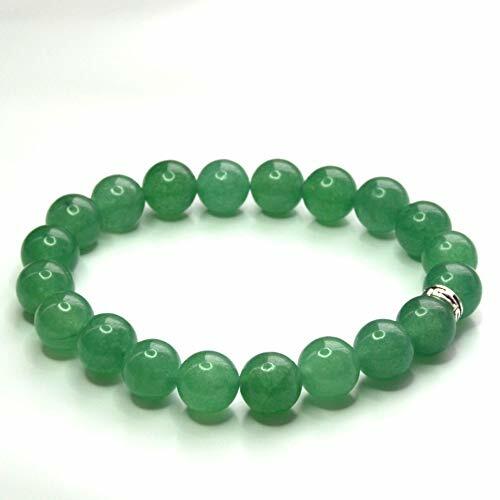 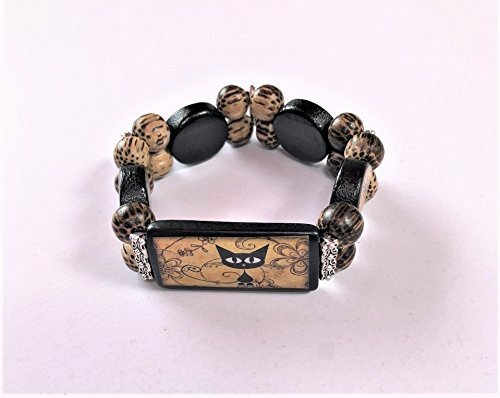 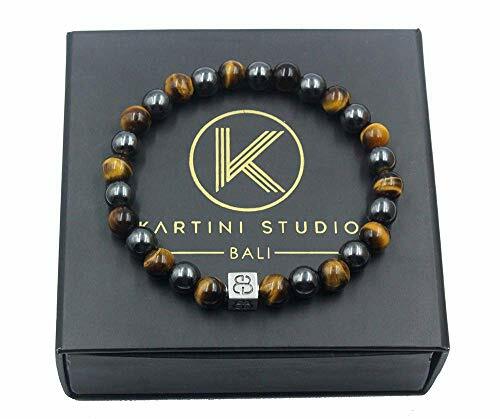 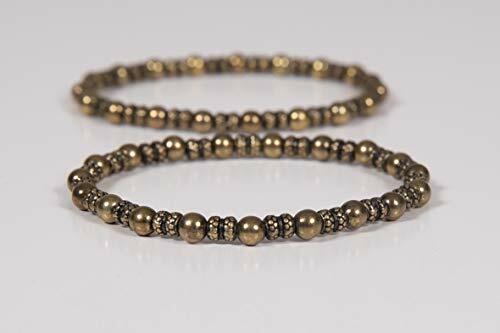 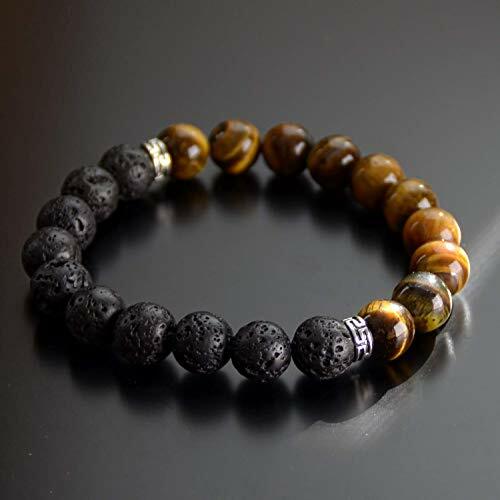 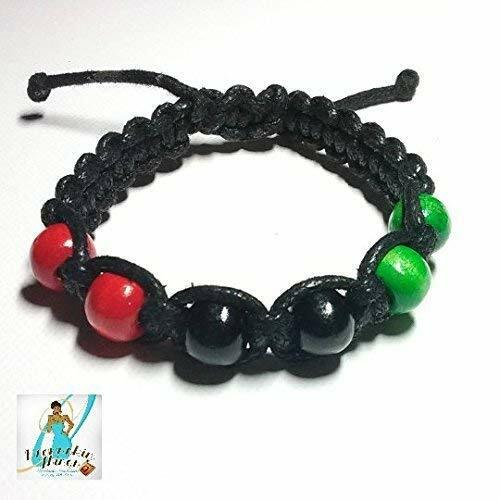 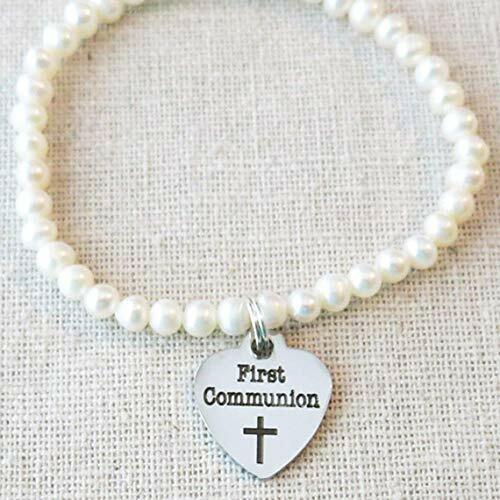 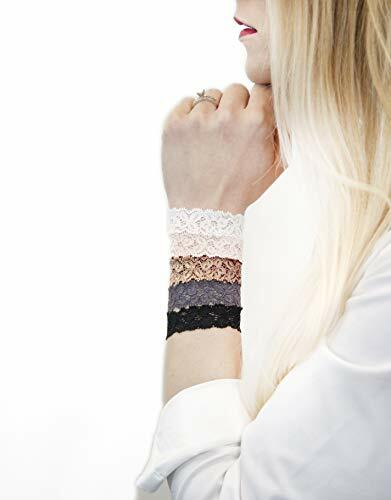 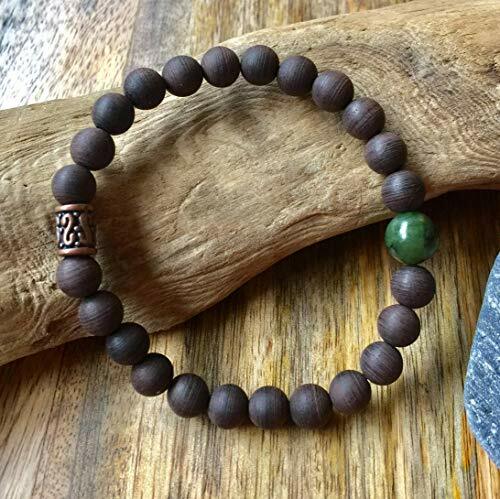 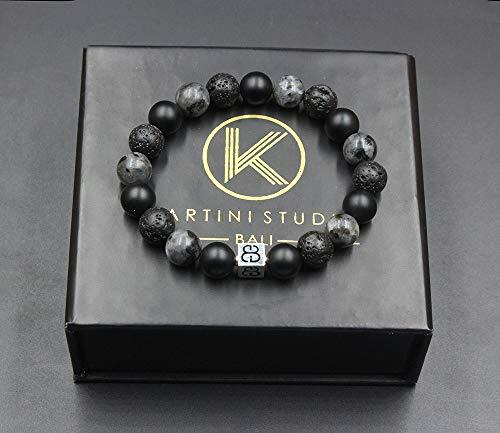 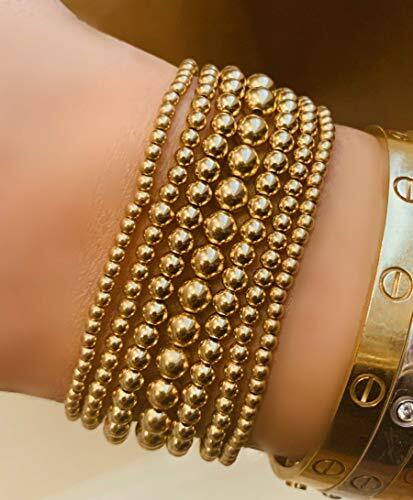 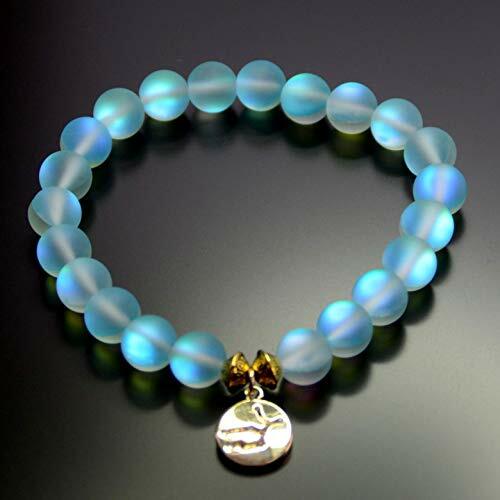 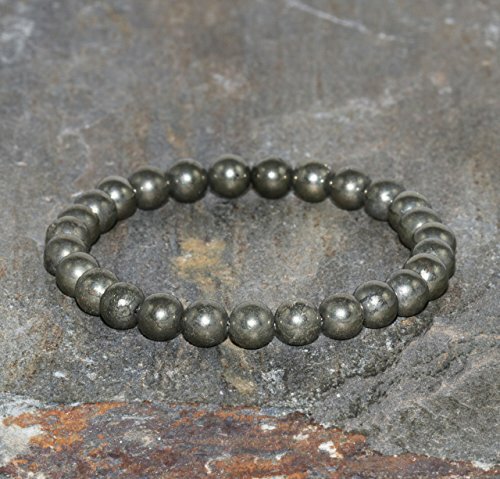 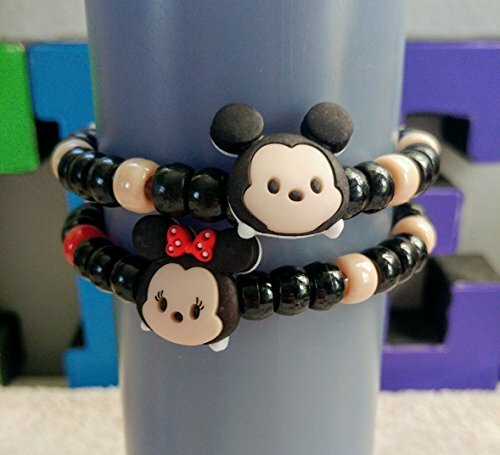 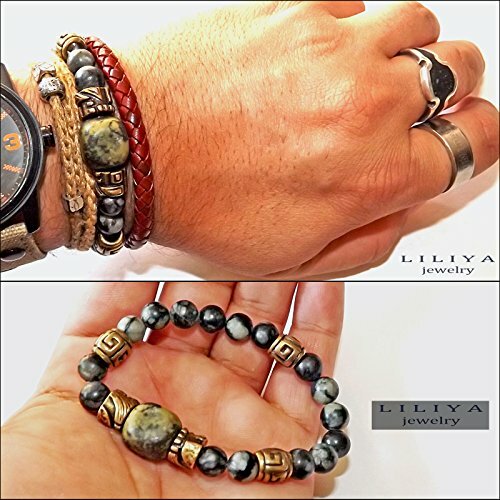 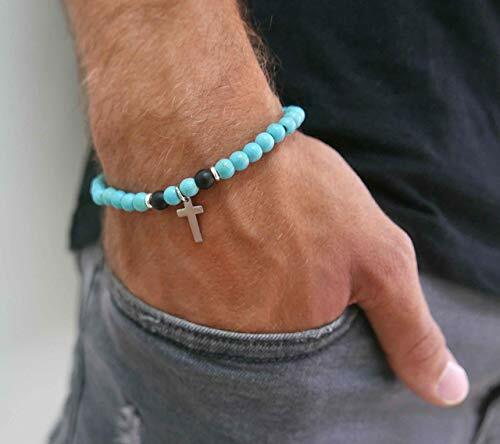 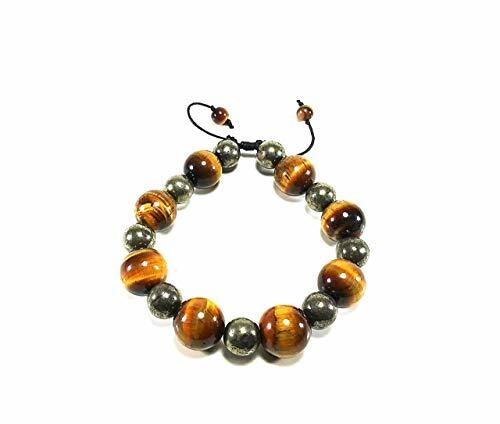 Bracelets,Green jade stone bracelets,It is fashionable for both men and women,Use as a gift. 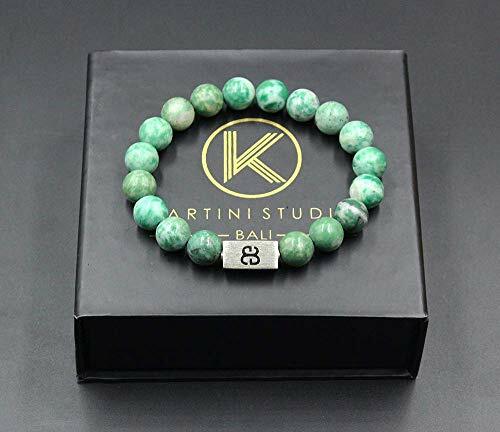 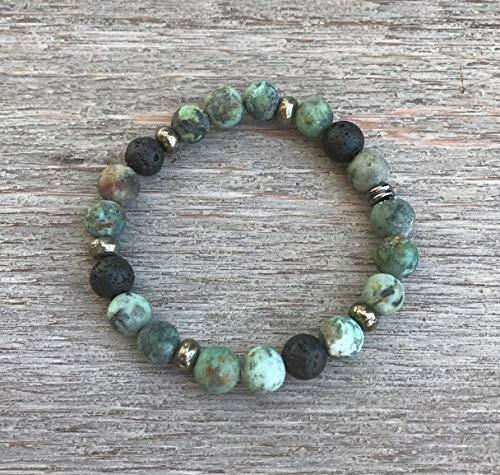 Natural Blue Amazonite Stone Stretch Bracelet with Crystal Accents. 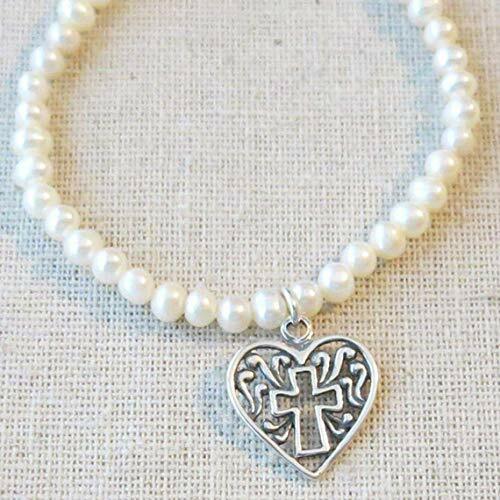 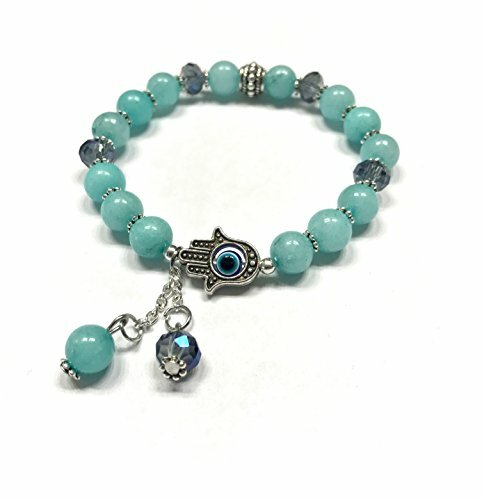 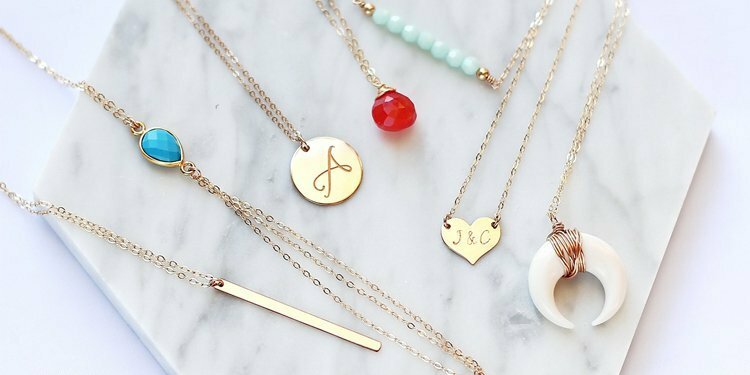 Hamza Charm and Cute Beaded Charms, Evil Eye, Envy Protection. 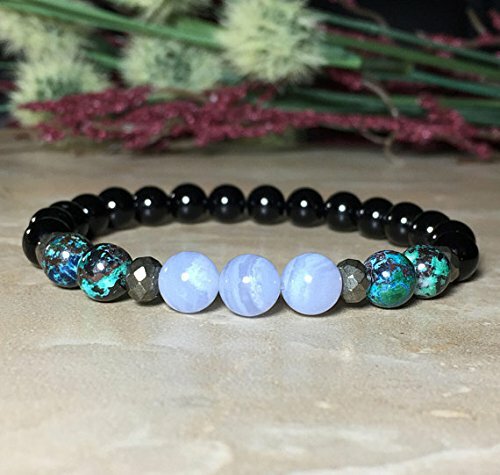 Heart and Throat Chakra Balance. 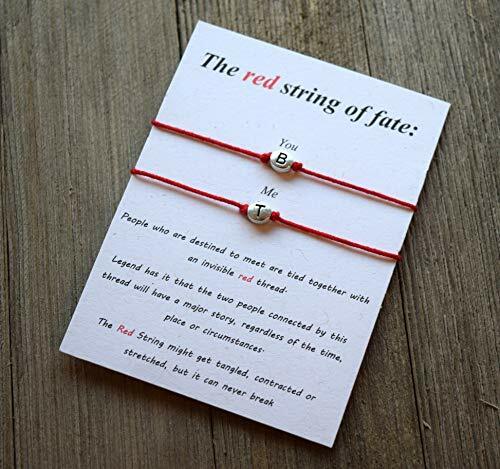 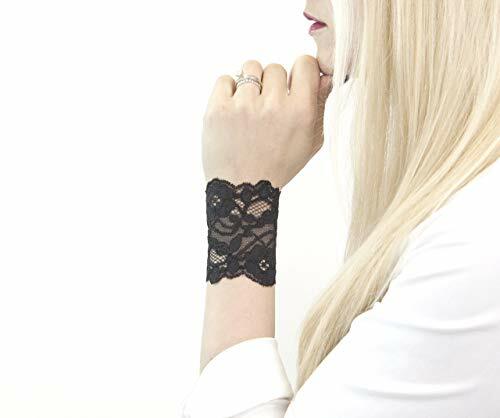 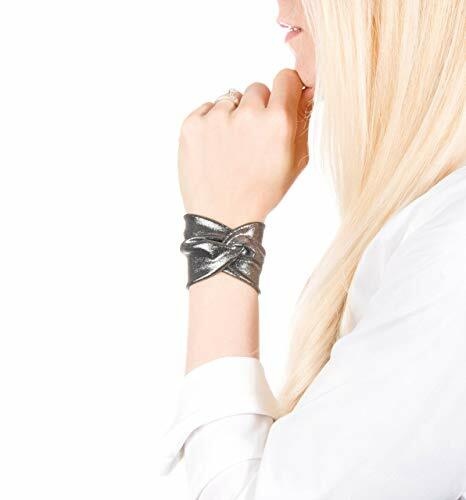 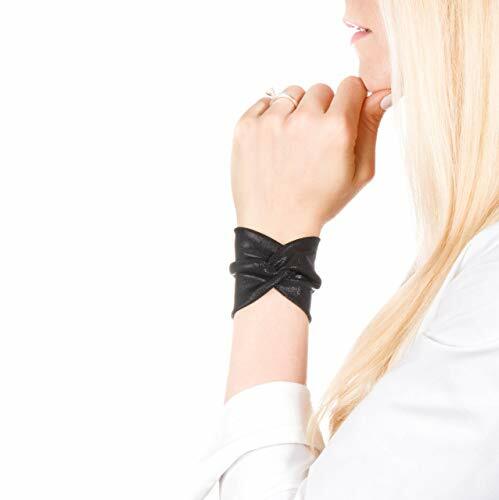 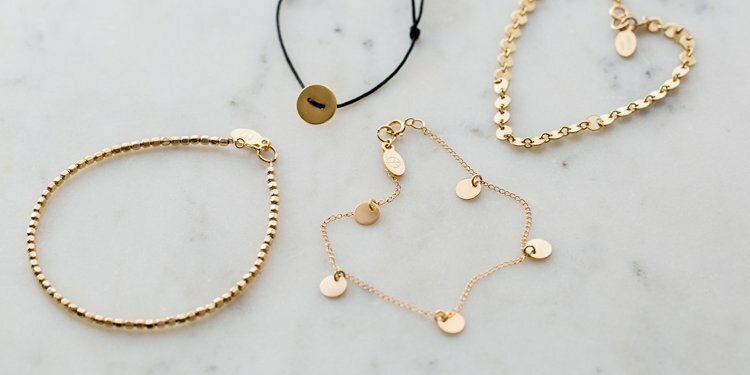 Morse code bracelet. 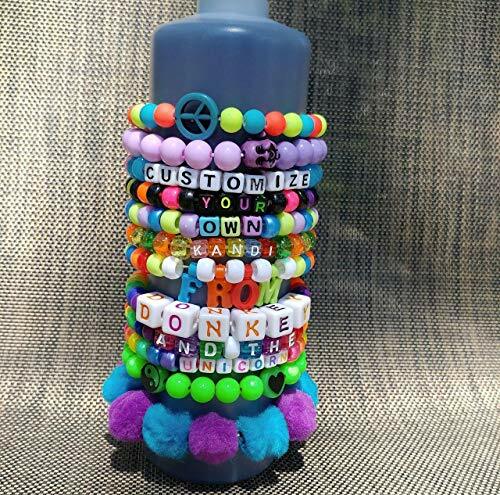 Custom secret message. 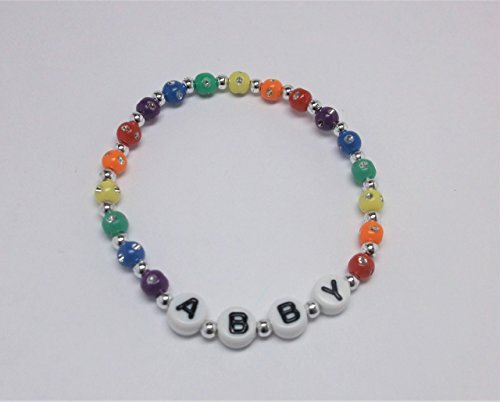 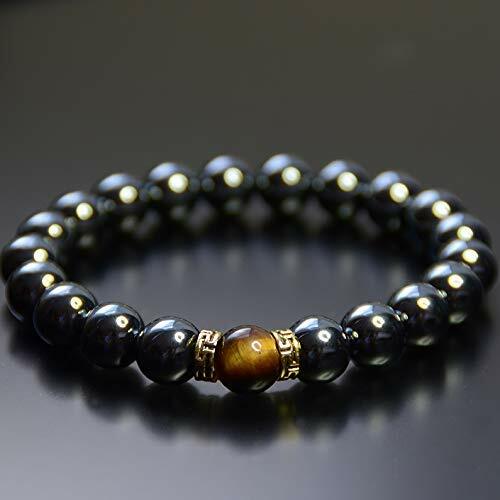 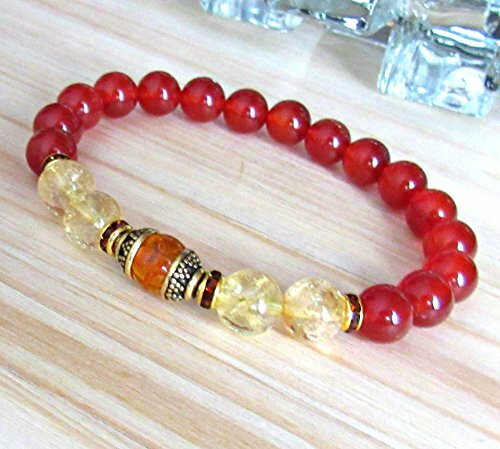 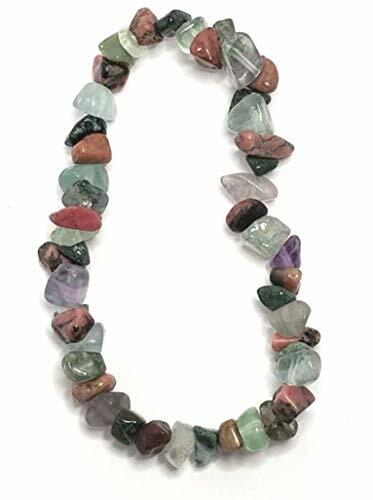 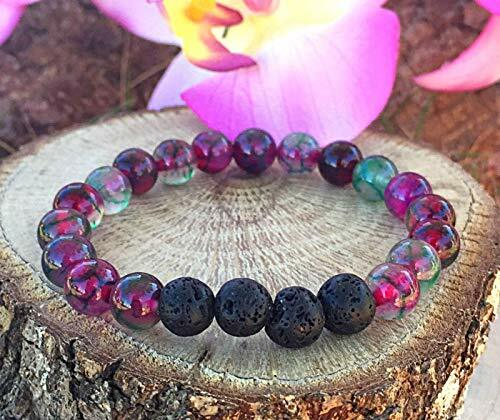 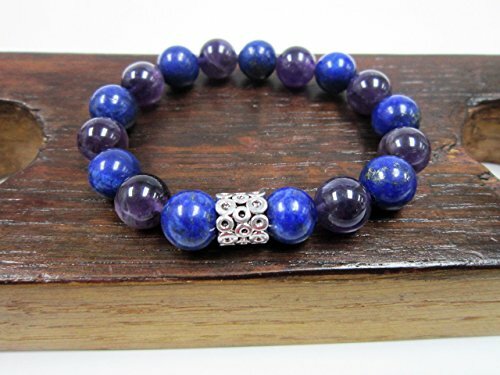 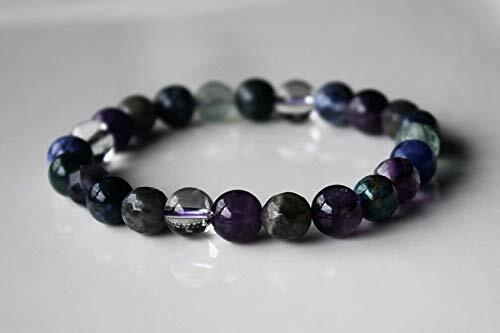 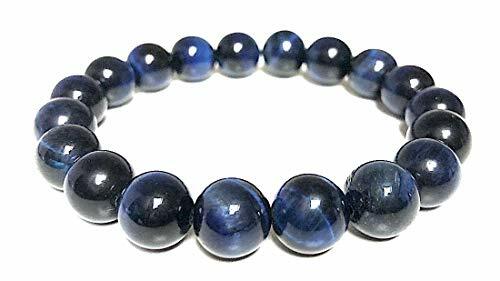 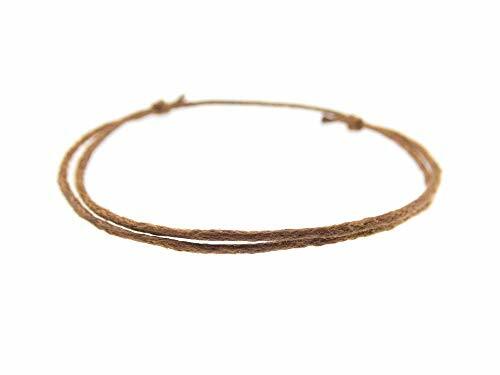 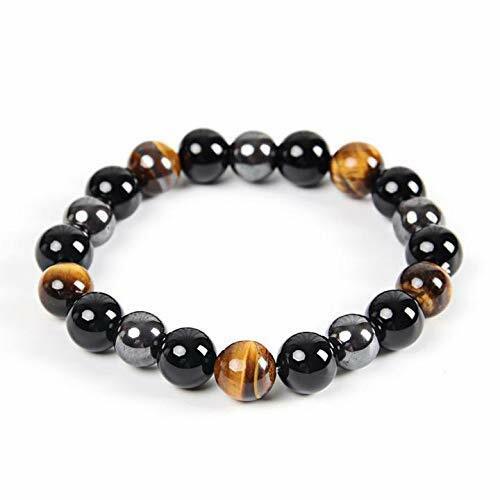 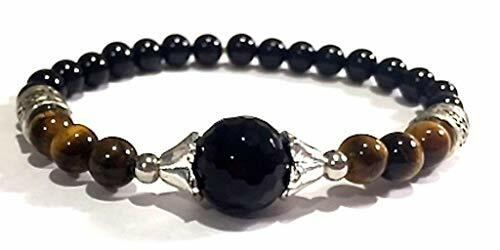 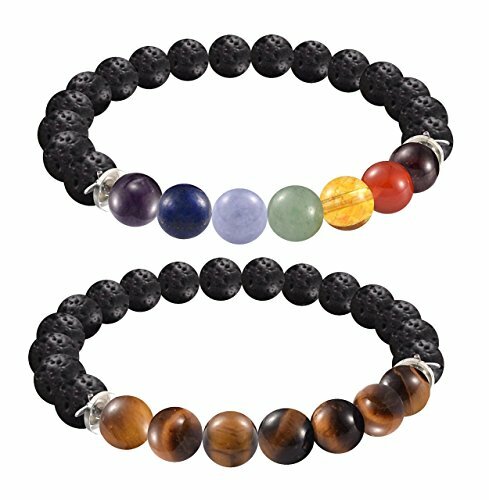 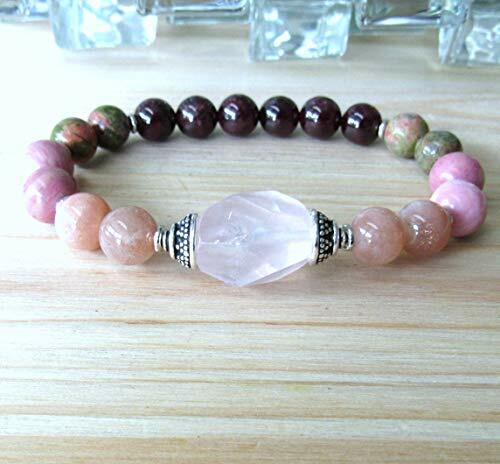 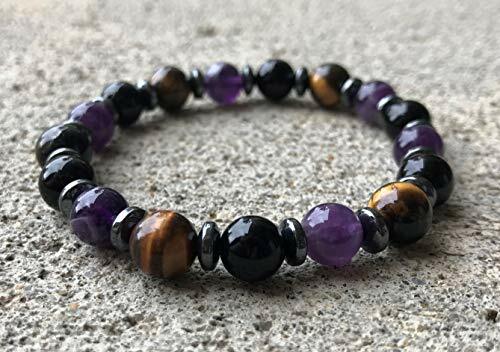 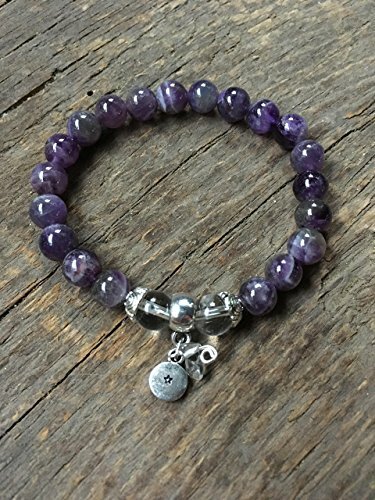 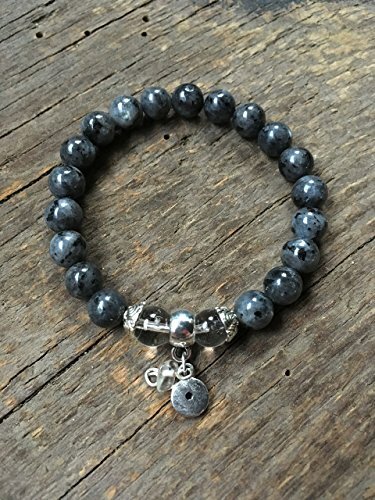 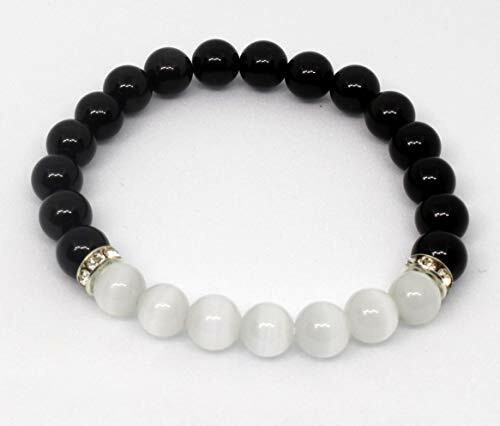 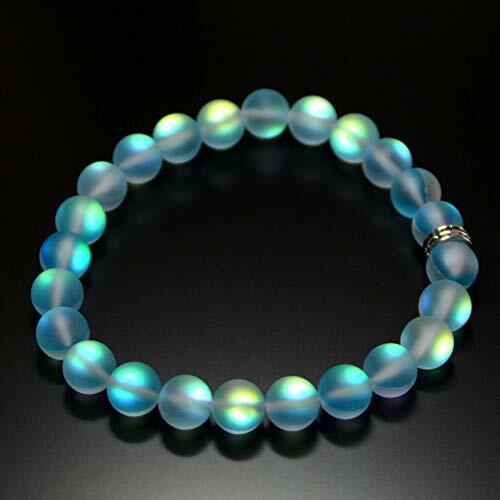 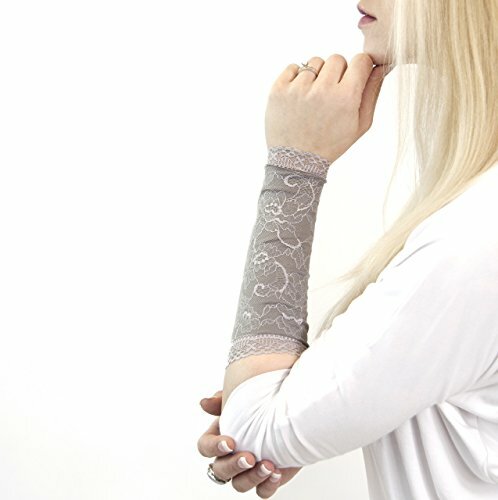 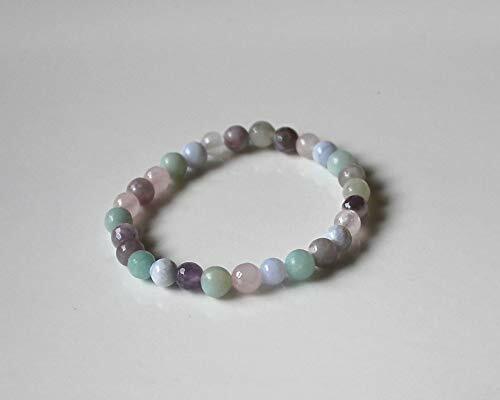 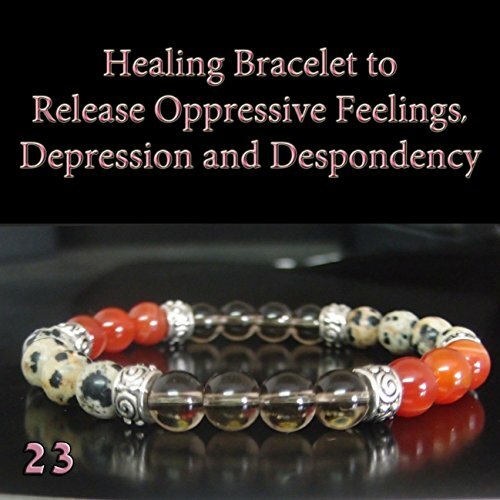 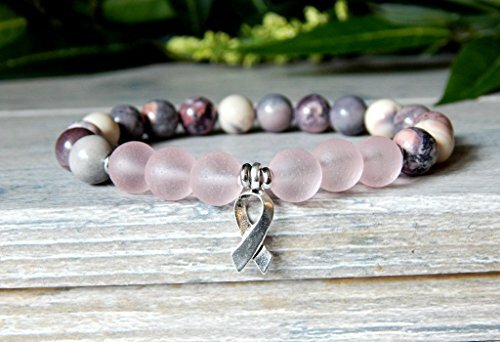 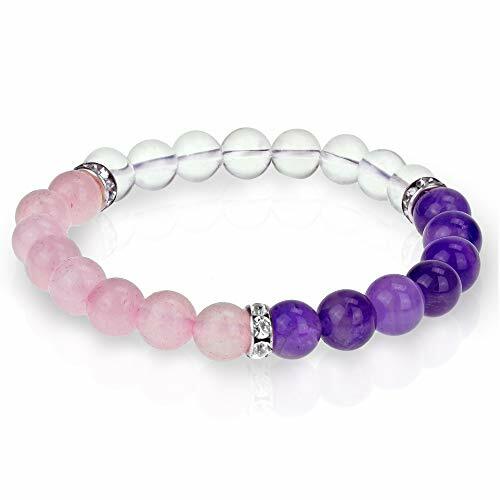 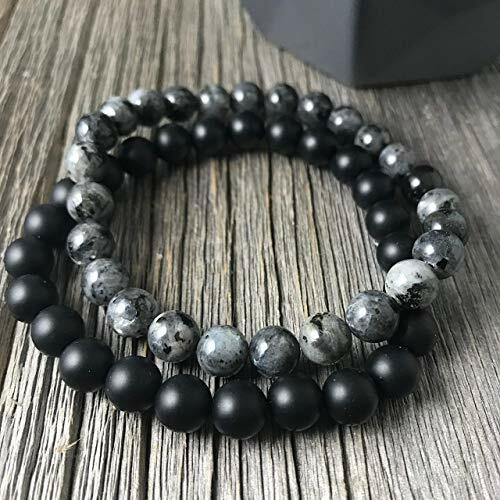 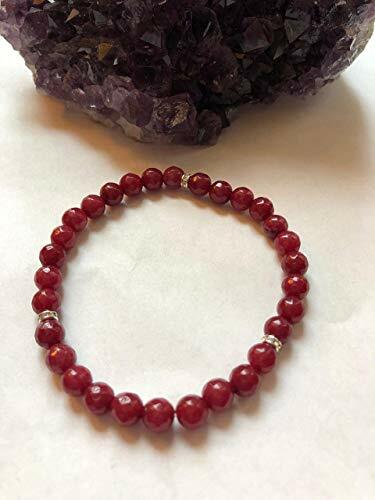 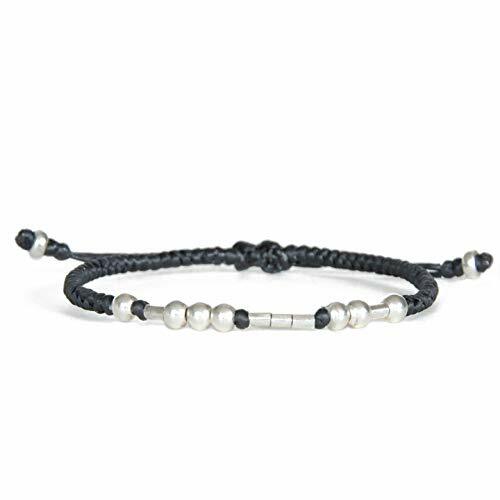 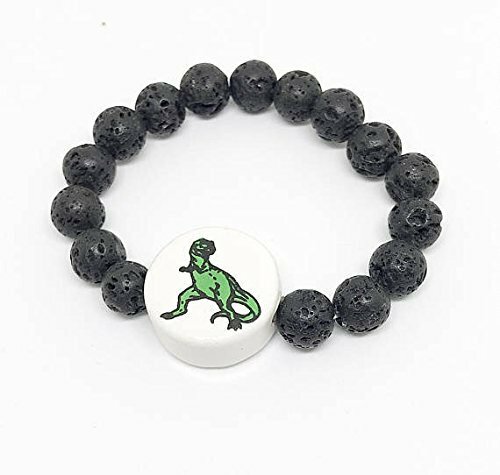 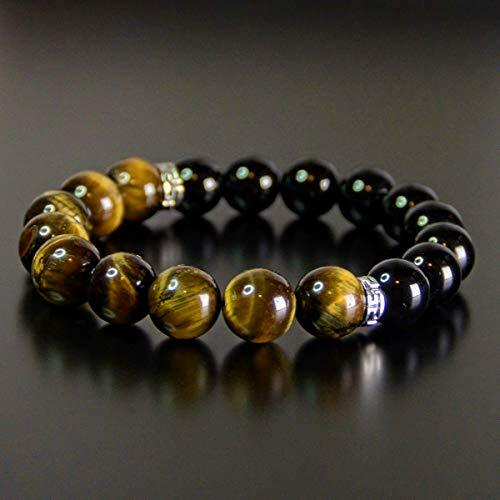 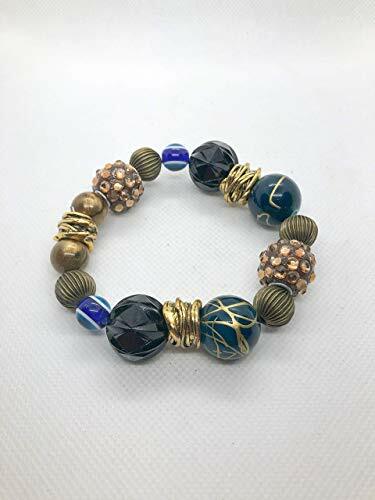 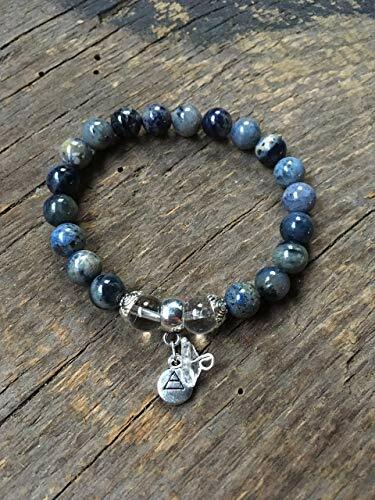 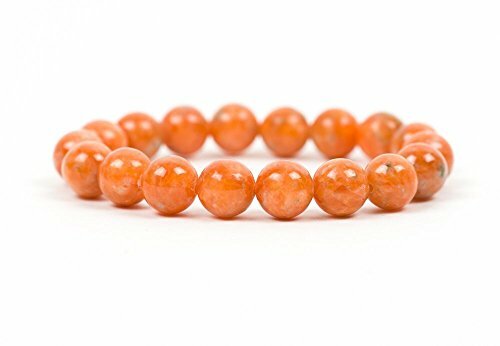 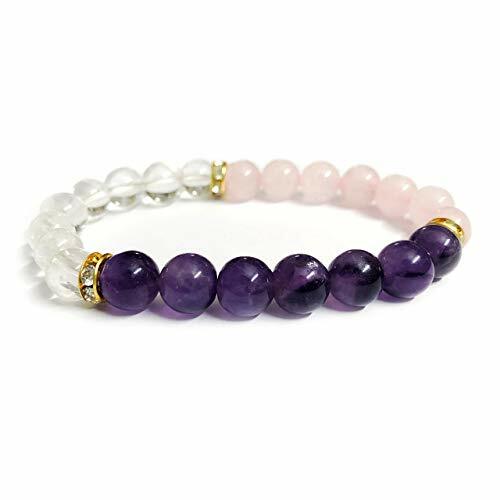 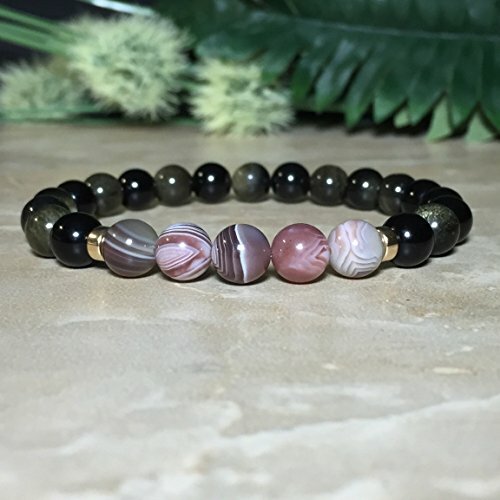 Relieve Depression Crystal Healing Stretch Bracelet. 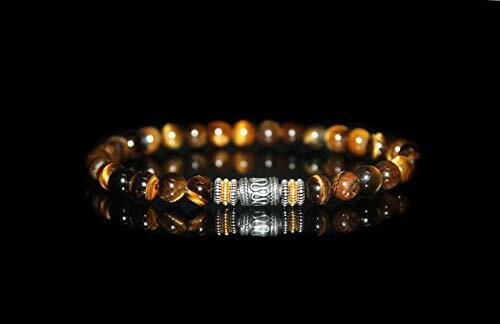 Smokey Quartz, Dalmation, Agate. 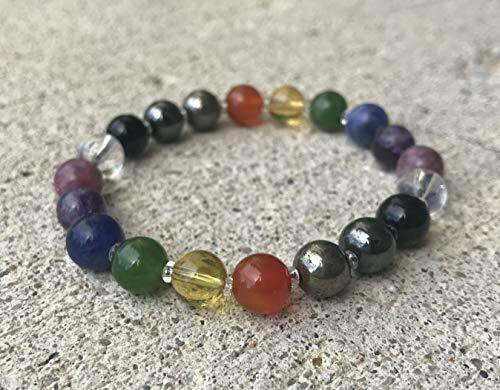 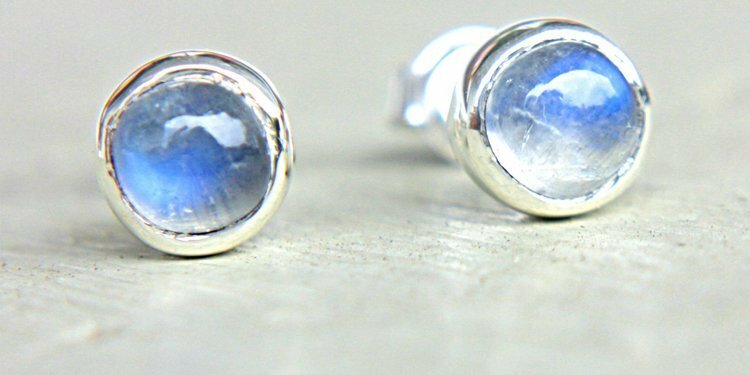 Chakra Stones for Good Mood & Joy.